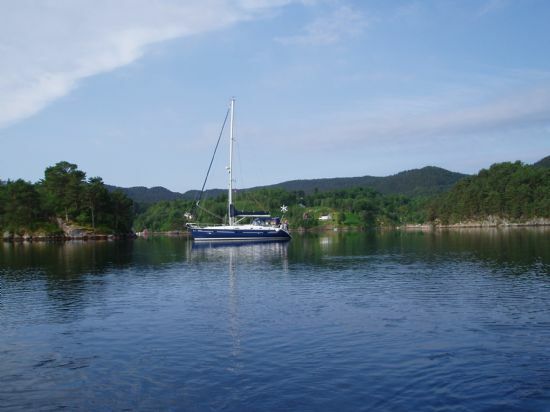 The North East coast of Scotland is a perfect place to set sail for a long summer cruise towards Scandinavia. 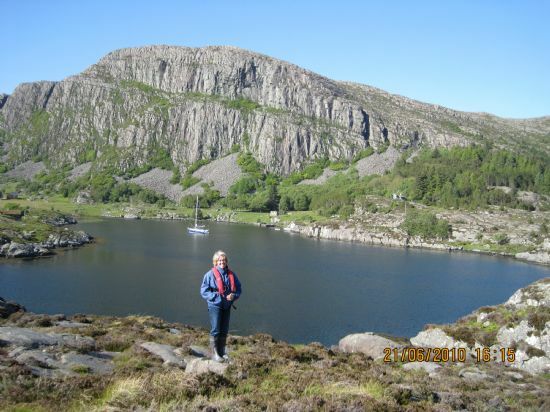 From a departure point of either Inverness or Kinlochbervie (on the west Coast) the Orkneys are easily reached in a long day, or, by stopping at Wick or Loch Eriboll, in two days. 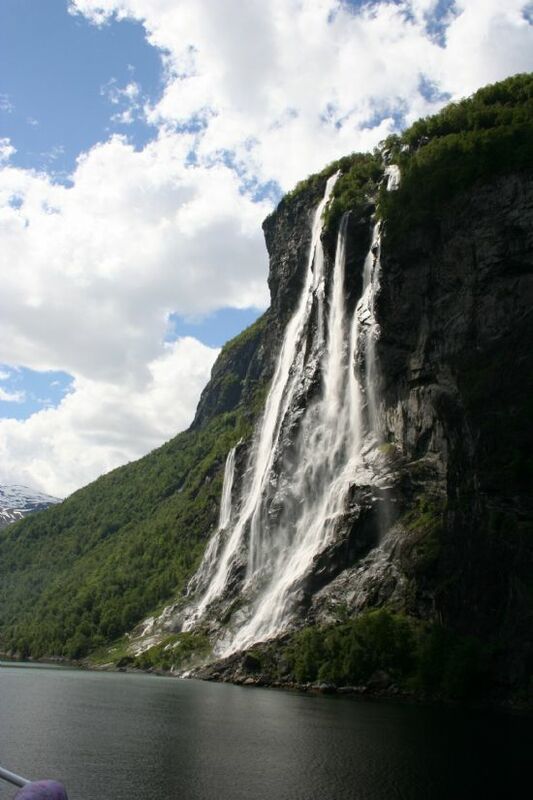 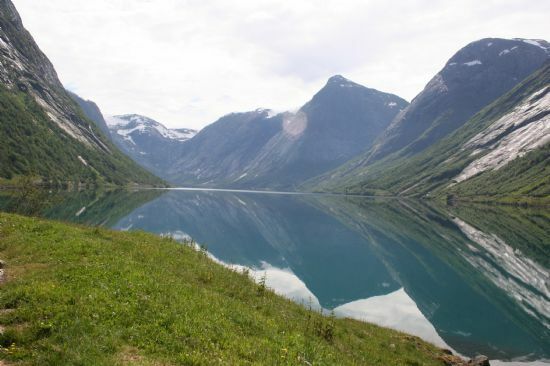 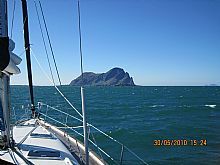 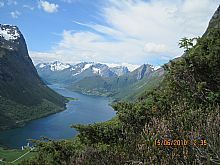 Norway is then only two days sailing from either departure point. It is also possible to cruise via Fair Isle to Shetland which greatly shortens the distance of “the crossing.” Bergen in Norway is less than 200nm from Lerwick and it is possible to sail, given fair weather, in about 36 hours. 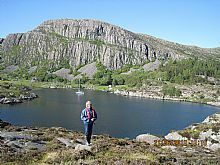 Directly from Inverness takes about 60 hours to either Bergen or Stavanger. 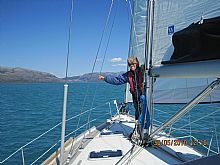 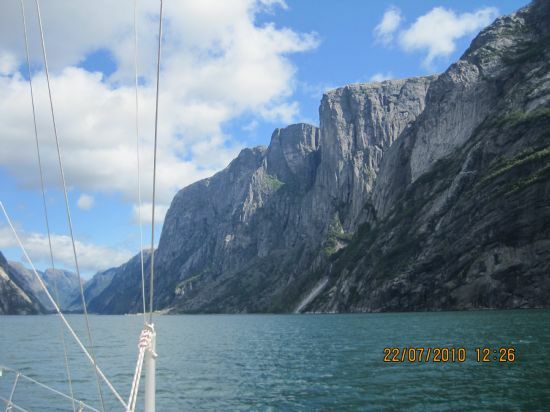 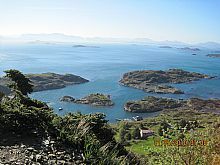 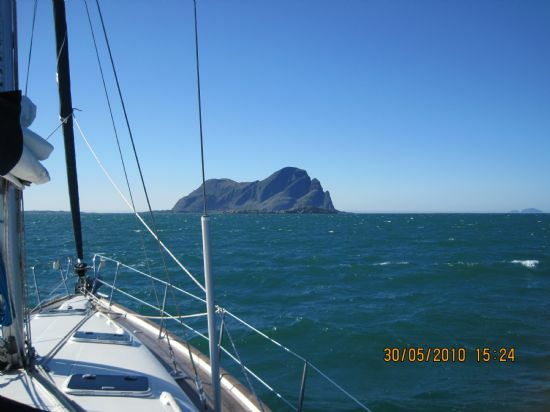 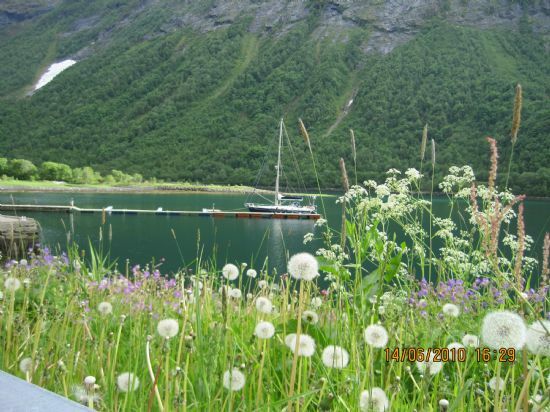 Once reached the West coast of Norway is a fantastic cruising ground. There are mainly sheltered waters from Stavanger up to Alsesund (with just a few headlands to negotiate which need fair weather) otherwise the waters are very safe and easily navigated .There are numerous small town quays, marinas and many, many delightful secluded anchorages.What is not so well known is that there is very little tide to worry about when south of Bergen. The west coast of Norway is huge and it would be a mistake to try and cruise the whole lot in a season. 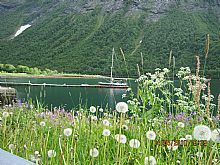 It would even be a mistake to try and cruise the whole lot in two or even three seasons. Norwegian charts are very high quality and there are a number of pilot books available in English together with the Norwegian pilot books (Den Norske Los) which are only available in Norwegian but have excellent diagrams and pictures. 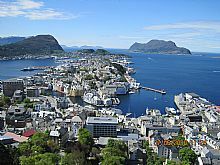 Of course, Norway can be just a staging place and gives good access ,via the South Coast onwards to Sweden and the Baltic.